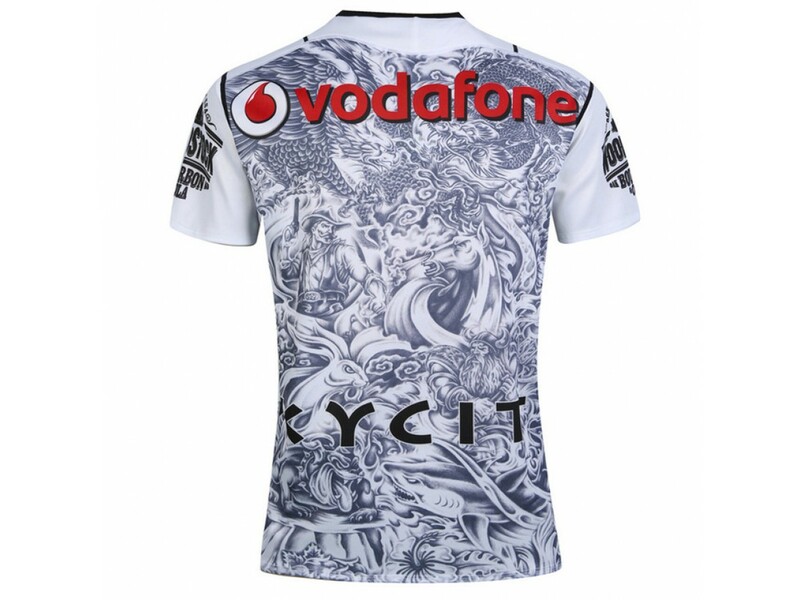 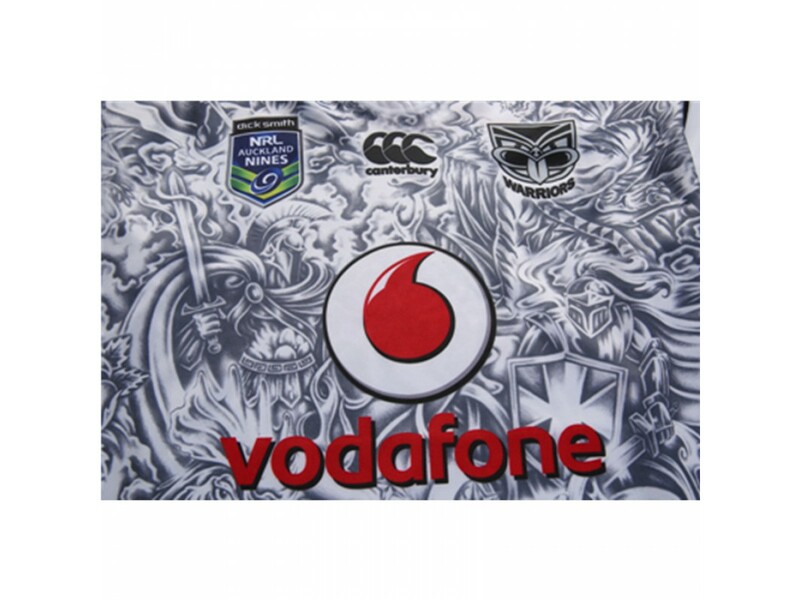 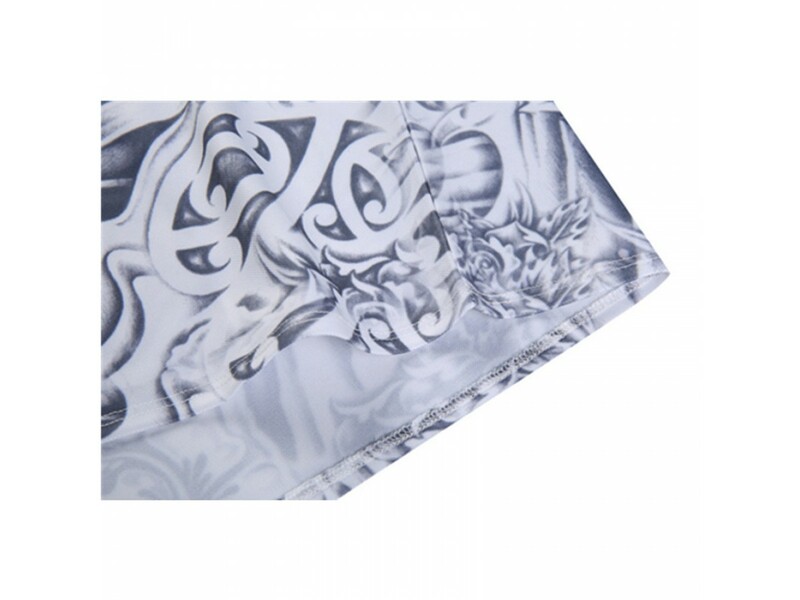 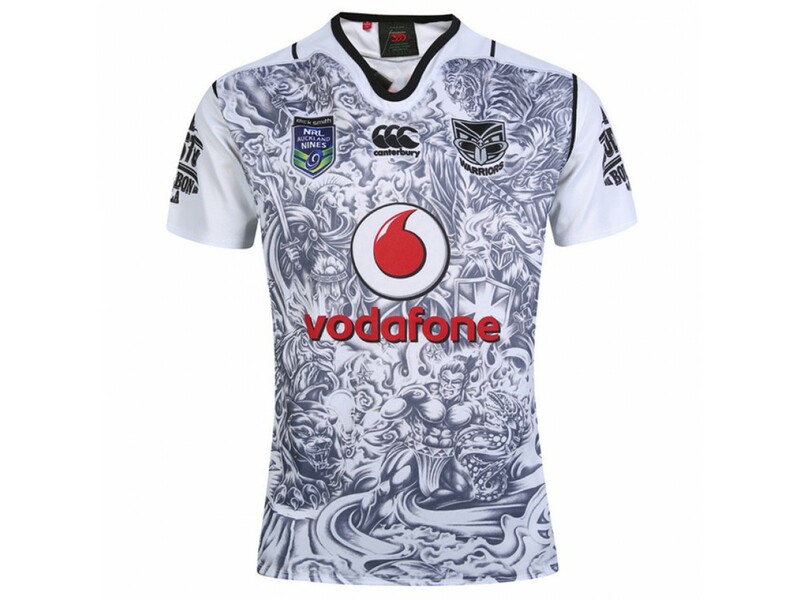 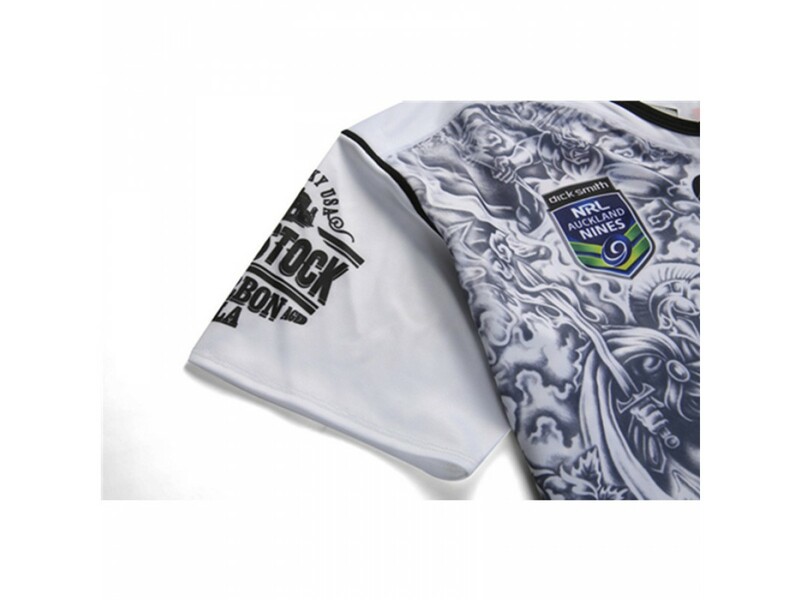 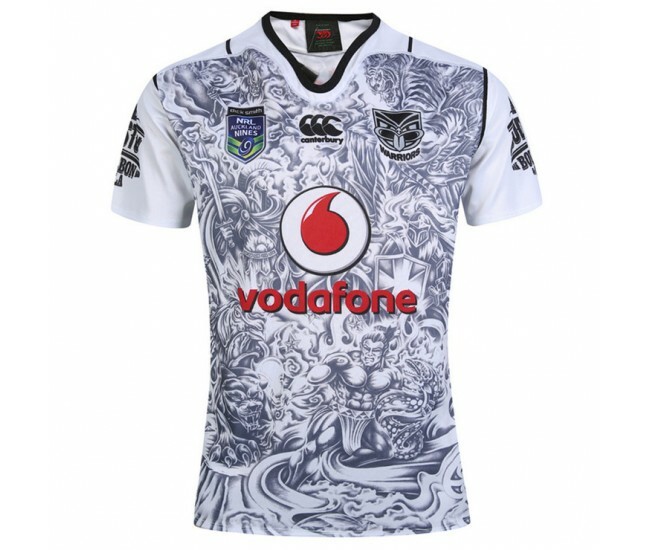 The replica white jersey design is based on the teams strong New Zealand Heritage and includes a feature of the unfurling Koru fern embodying the unity and strength that grows with the Warriors as they take to the field each year. 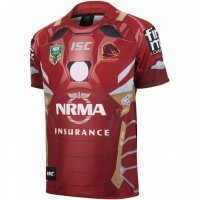 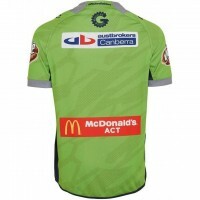 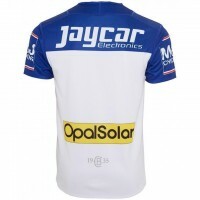 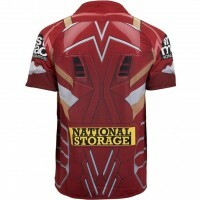 The Jersey includes VAPODRI moisture wicking properties to improve your comfort when the action heats up on field. 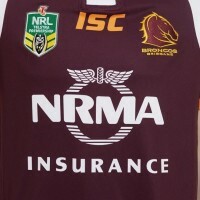 With weight reduced seams, polyester pro fabric and the loop 66 neckline you'll feel like the NRL legends who wear these colours.